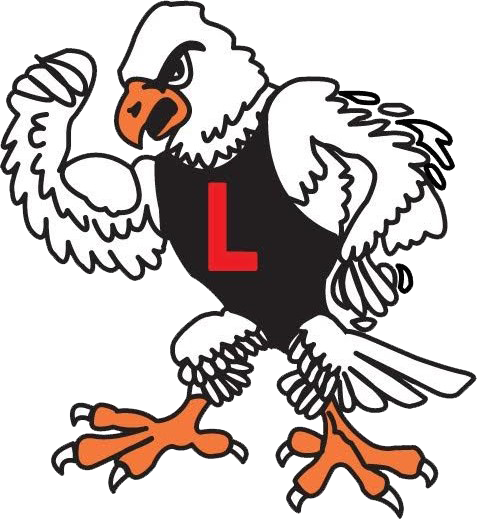 It came down to the wire on Saturday, with Linden Eagles Freshman taking victory on a dramatic walk-off single in the late innings that sealed their victory over Waterford Kettering. The game was tied at three with Linden Eagles batting in the bottom of the fifth when Robert Witthuhn singled on the first pitch of the at bat, scoring the game winning run. Keegan McNamara started the game for Linden Eagles. He allowed zero hits and zero runs over three innings, striking out four and walking zero. McNamara went 3-for-3 at the plate to lead Linden Eagles in hits. Ty Kenyon was the winning pitcher for Linden Eagles. He surrendered three runs on five hits over two innings, striking out four and walking zero.